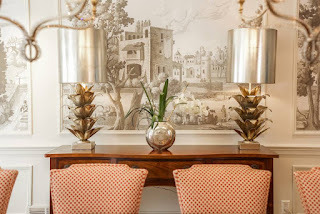 When it comes to incorporating elegance and design into your home or business, beautifully designed and high quality wallpaper murals are a great touch. After all, blank walls, solid colors, and dull designs can prohibit any space from looking truly astonishing and one-of-a-kind. Additionally, bland walls can prohibit creativity, energy, and overall productivity, creating a stifling effect on the psyche. 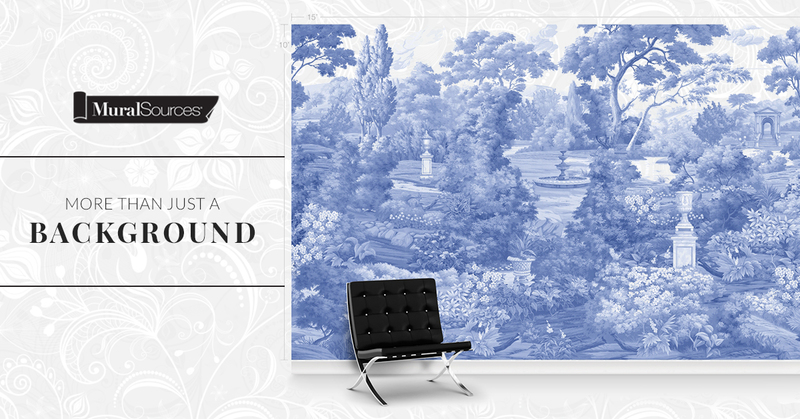 Why not take a step outside of the usual, by incorporating gorgeous and breathtaking wallpaper murals? Mural Sources is your source for high quality and beautiful designer murals in a variety of styles, colors, designs, and themes. When you shop our unique collection, you’re sure to find something perfect for nearly any interior space. 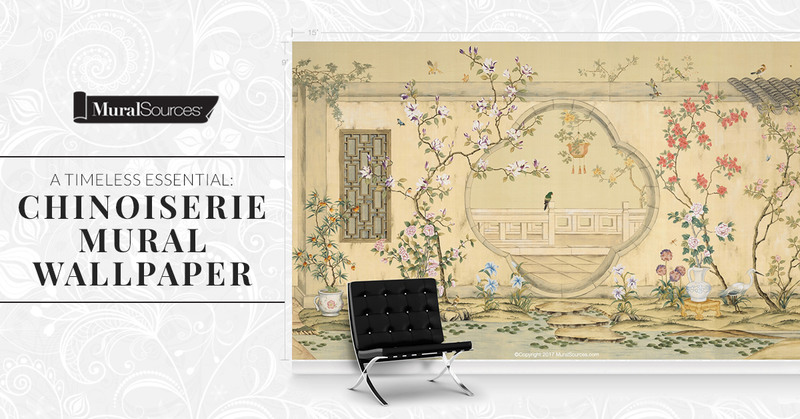 With Mural Sources, you’re never far from a sophisticated home, full of intrigue and interest. Or perhaps you’re looking forwallpaper murals to line the walls of your luxurious café or small business shop? We’ve got options perfect for just that, as well! From rich tones and intricate patterns to neutral color pallets and simplistic designs, you’re sure to find something that you love. For those who love interior style and overall design, this blog will serve as a resource for general design topics, interior styling tips, and the latest in print and design trends. 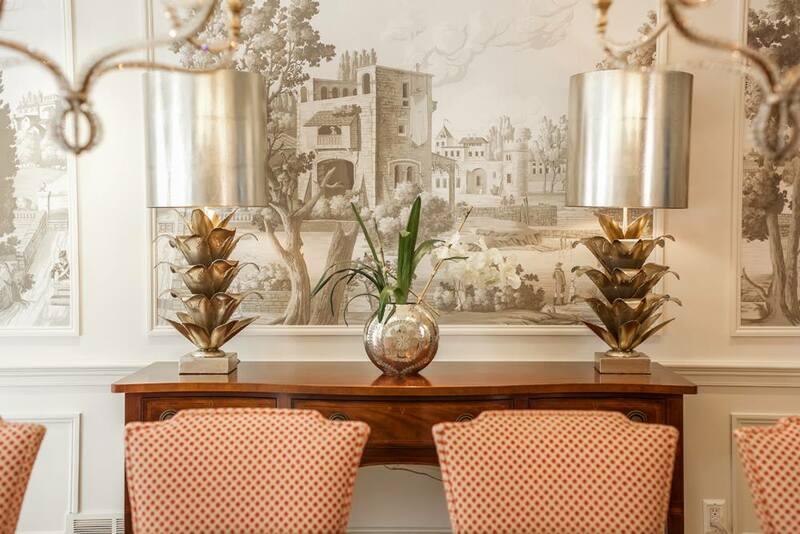 We hope you enjoy your stay and find inspiration, intrigue, and true style through each visit!